Do you want to learn how to fish and hunt, and find great places to go? 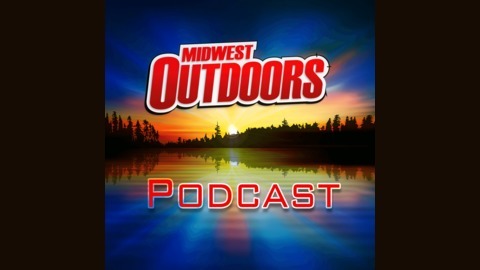 Whether you’re just getting started in fishing and hunting, or looking for the latest tips, you’ve got a friend in MidWest Outdoors. Since 1967, we’ve been helping people enjoy the outdoors by following our formula of providing information on “where to go, what to use, and how to use it.” You have more fun if you have more success, and our team of contributors includes the finest teachers in the outdoors. 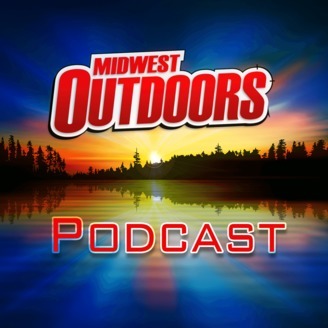 In addition to how-to, where-to segments, the show features exclusive interviews with legendary anglers and hunters, and celebrities who love the outdoors. Korey Sprengel is lighting the walleye world up at a young age, but he didn't simply stumble into it. Learn the strategies and mindsets it took him to mount a meteoric rise into professional angling.